The Geeky Rabbit: H&M hair cuff galore! 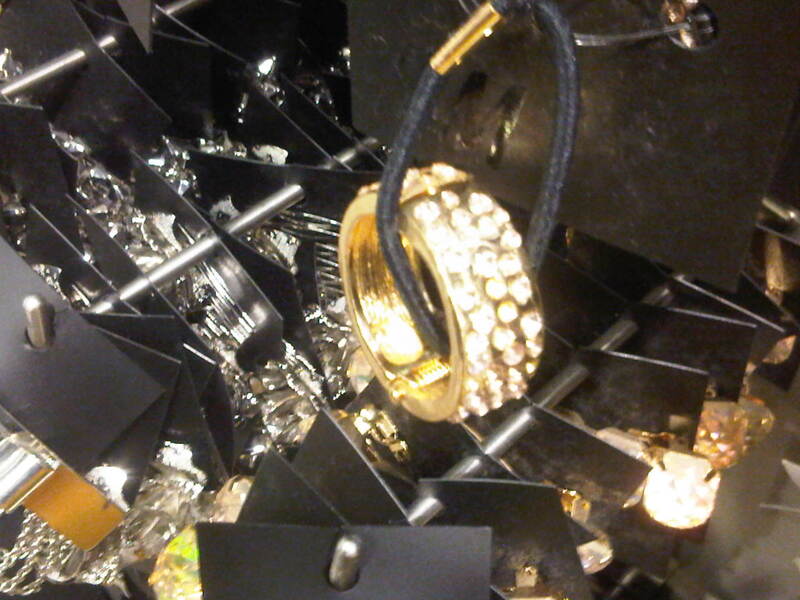 Updated: Pink hair cuffs spotted here! I popped by H&M when I was in town the other day, and oh golly, there were so many hair cuffs available! Remember the leopard-print one that I had featured in my previous DIY inspiration post here? Apparently there are more different patterns on top of leopard print! I was so thrilled to find the designs and was very tempted to get all of them. But after much contemplation, I only got one. 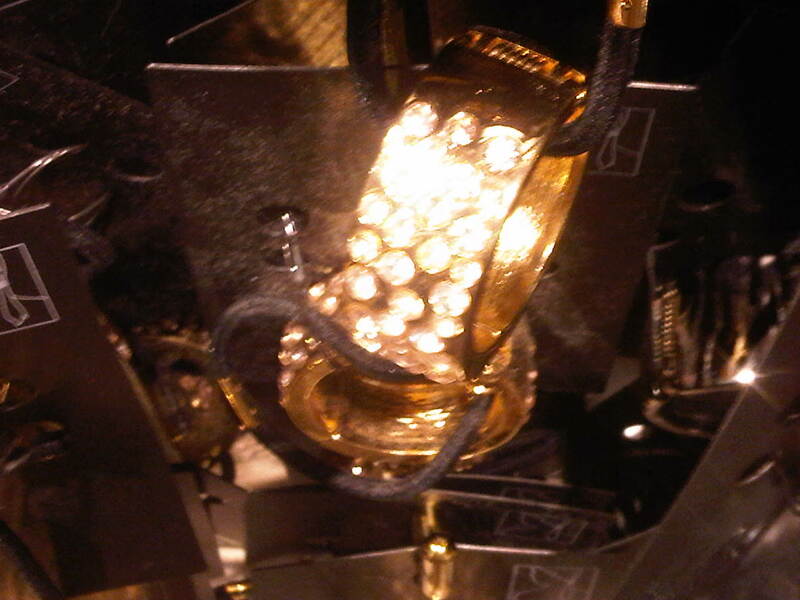 The one shown above is actually a gold hair cuff with lost of crystals. It's a lovely piece but a tad too heavy for my liking. 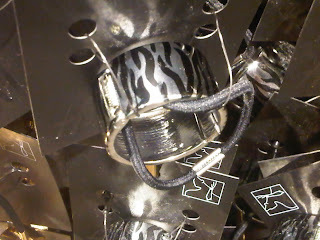 Saw many many zebra-printed hair cuffs as well. DIY idea on the way! Finally settled for this gold hair cuff. It has huge studs all over the cuff, and I love the lightly funky vibe. 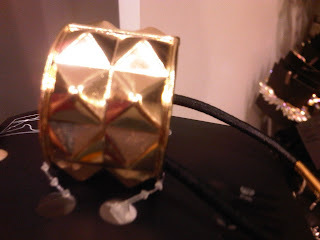 It's a good twist to the plain gold hair cuff that I already have!